5. What is the focus of your work? 7. Does Mao actively try to export Maoism? 8. 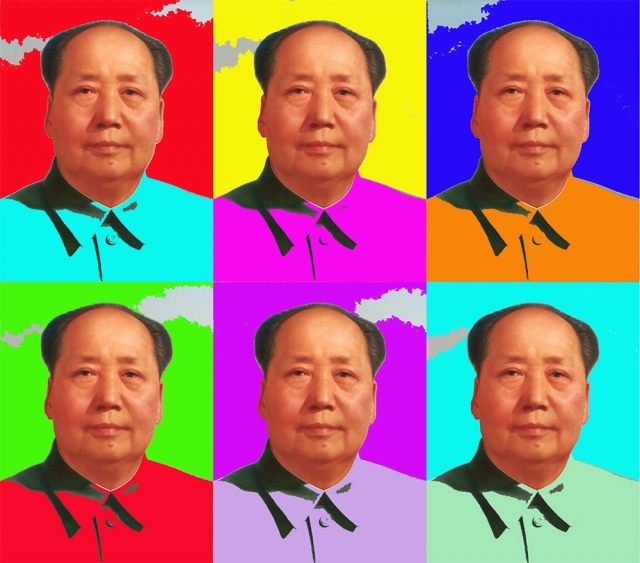 Mao: the true leader of world revolution? 12. Rapprochement between China and the US. 13. Did the death of Mao mean the death of global Maoism? 14. Advice for teachers and students.